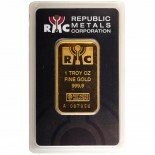 PAMP SA Produces these 1 Ounce serialized gold bars, in a package with various anti-counterfeiting features. 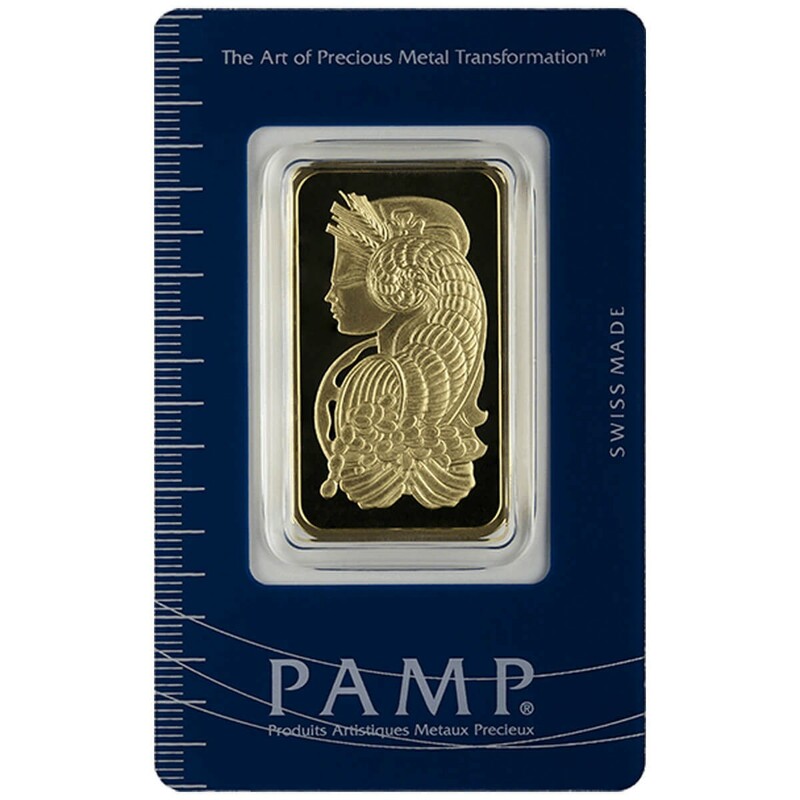 PAMP is an acronym for Produits Artistiques Metaux Precieux. 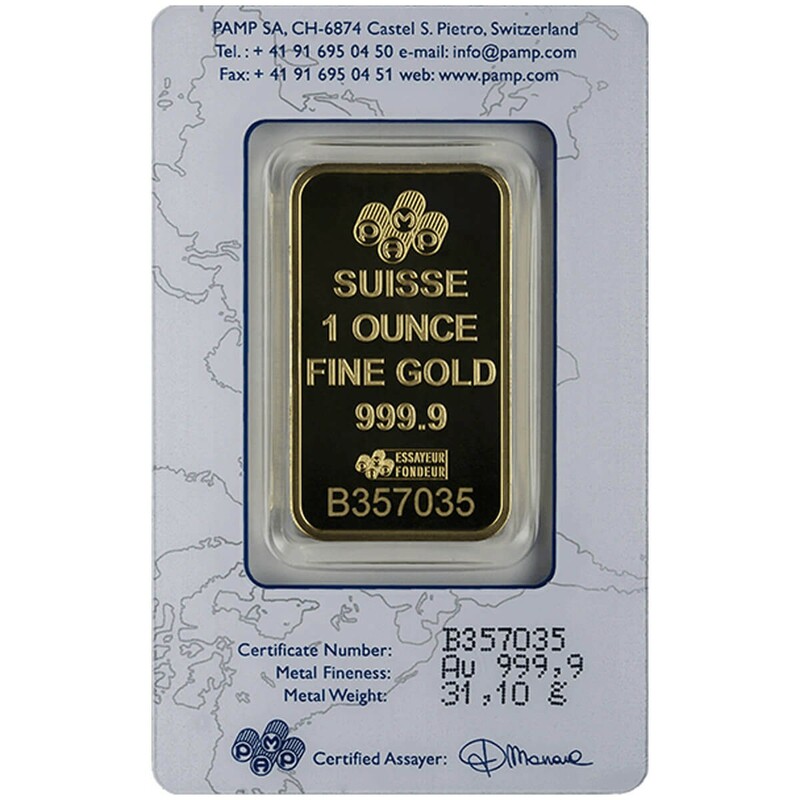 PAMP SA is a Swiss company recognized worldwide for their precious metal products. 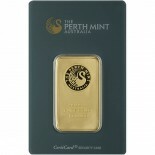 They have been in business since 1977 and their products are common means for investing in metal.